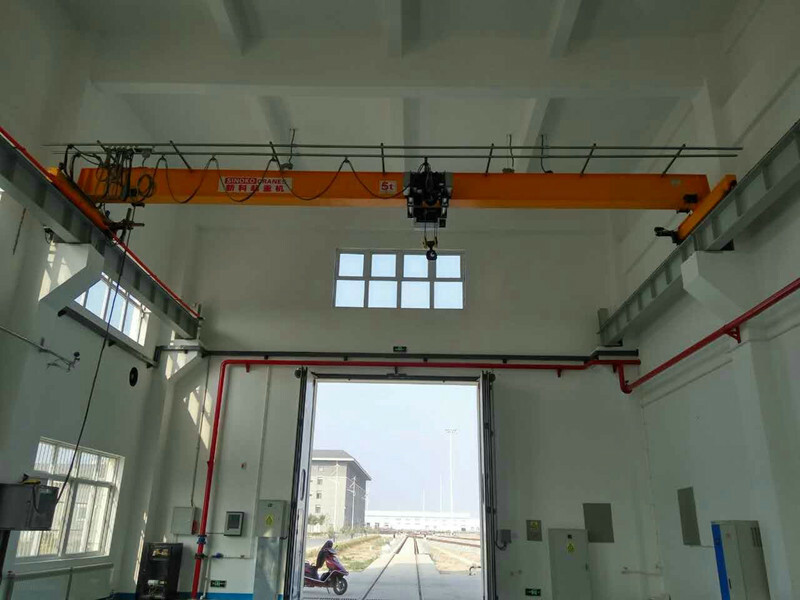 European-type crane is a new type of crane developed independently by Xinke Crane. 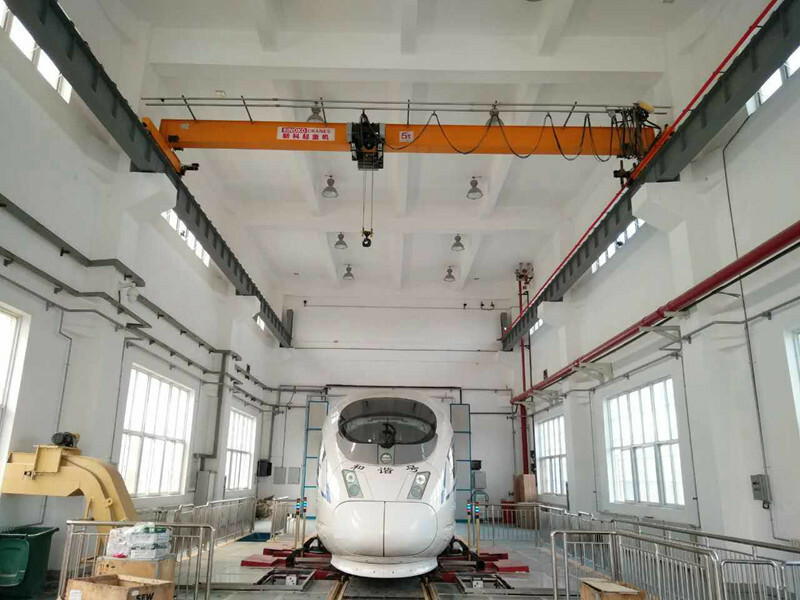 The new crane is relative to the old-fashioned domestic crane. 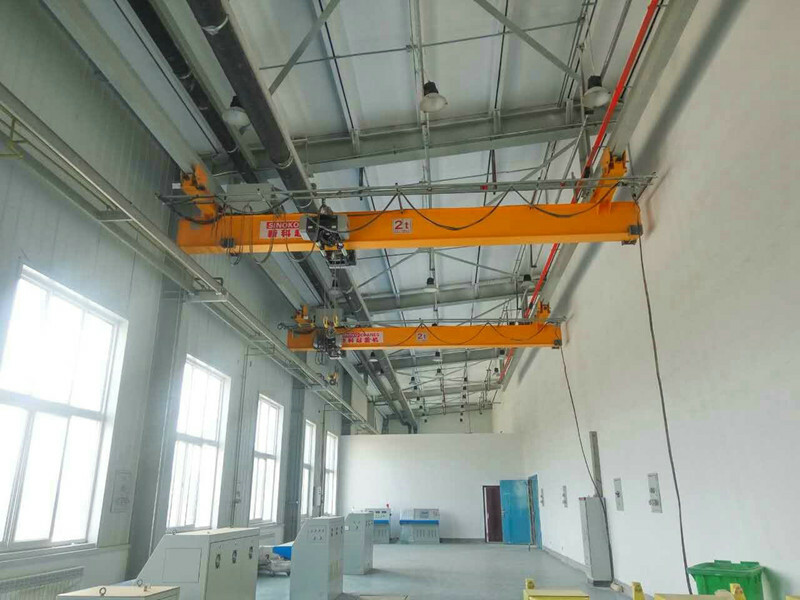 European cranes have the following advantages over old-fashioned domestic cranes: Low headroom design can effectively reduce the height of the plant and save plant design costs. Small size can reduce the space. Operation and maintenance costs are low. 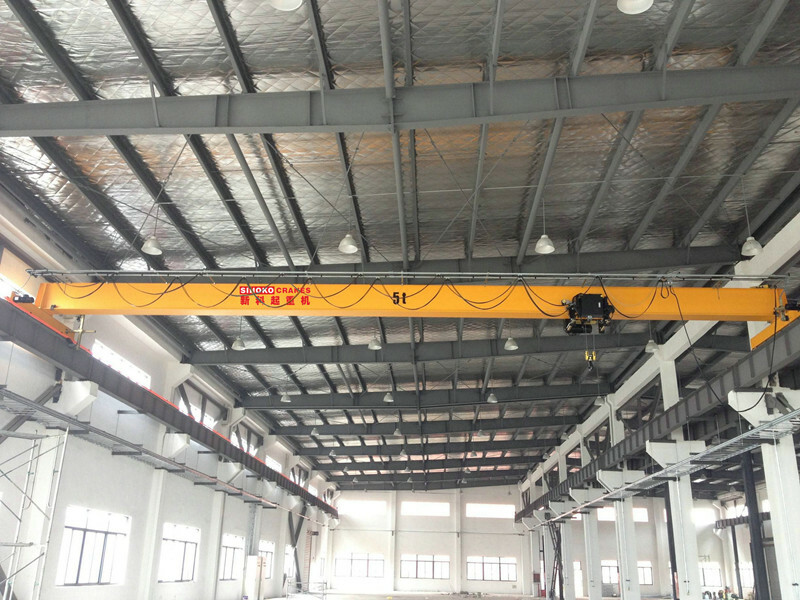 In addition, the European crane has a lighter weight and improves its carrying capacity. High performance, new additions and innovations such as anti-swaying. European crane control is simple and convenient. 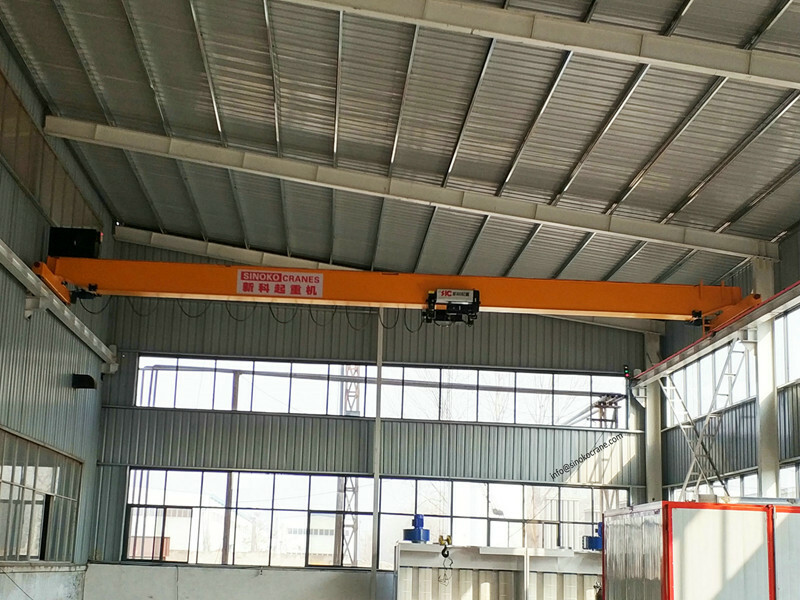 European-type crane is a new type of crane developed independently by Xinke Crane. The new crane is relative to the old-fashioned domestic crane. 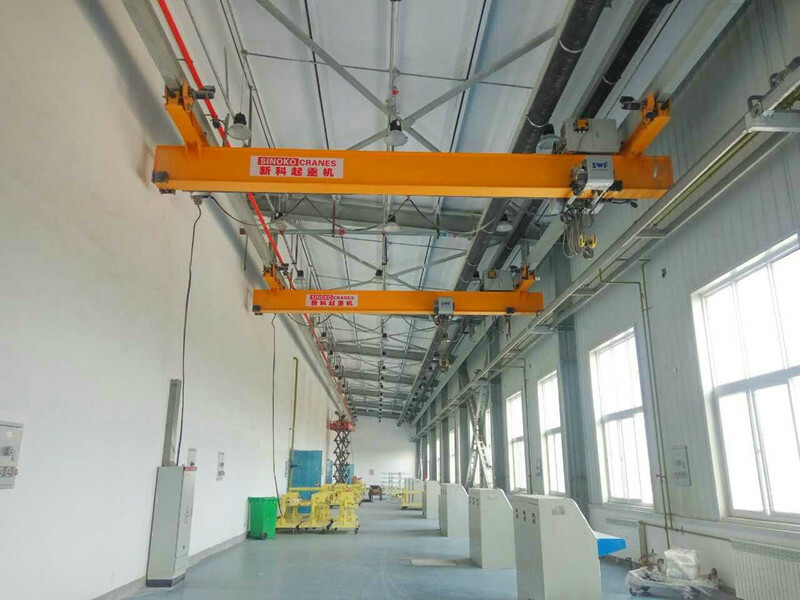 European cranes have the following advantages over old-fashioned domestic cranes: Low headroom design can effectively reduce the height of the plant and save plant design costs. Small size can reduce the space. Operation and maintenance costs are low. 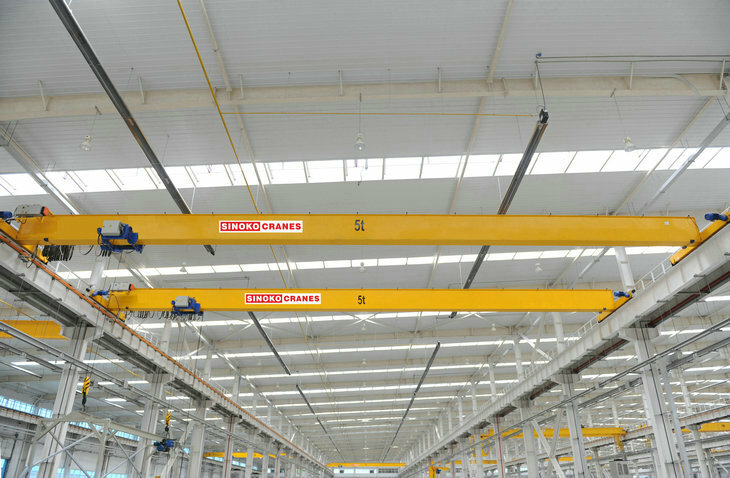 In addition, the European crane has a lighter weight and improves its carrying capacity. High performance, new additions and innovations such as anti-swaying. European crane control is simple and convenient. 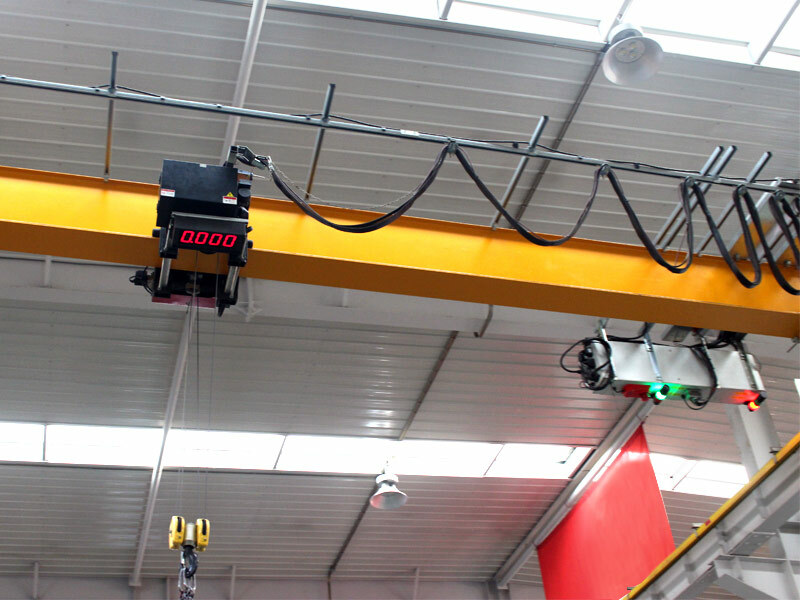 European-style single-girder cranes use wireless remote control and are used in places with relatively low height such as factories and warehouses.